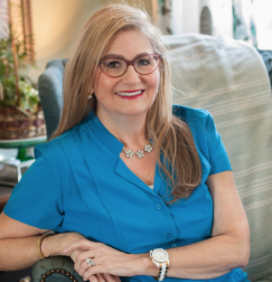 Nashville Childbirth Classes & Doula Services is pleased to announce a a Fresh 48 lifestyle photography session add on option to any of our Labor Doula packages. 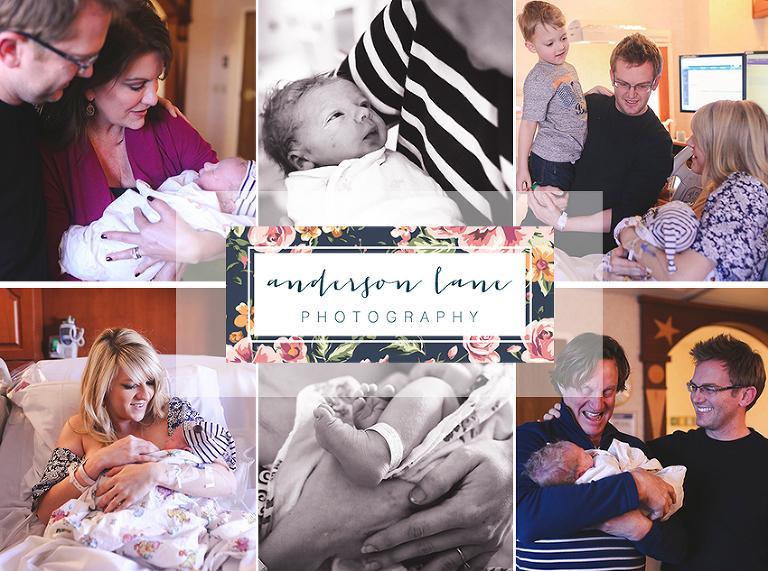 We have teamed up with Anderson Lane Photography, a Nashville based birth photographer, who will come to the hospital, birth center or home within 48 hours of your sweet baby arriving to capture the first moments of your new family. Your doula will be in touch with the photographer and will arrange a time during the daylight hours to have her come for the session, all you have to worry about is snuggling with your sweet baby, the rest is done for you! For $199 You will receive 20 digital images as well as 4×6 gift prints of your session.